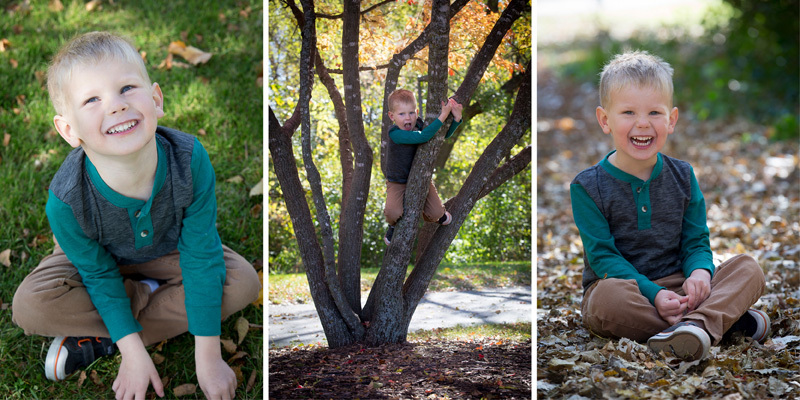 My goodness the fall colors were absolutely perfect for this session! Every single member of this family has a smile that could light up a room, even their dog joined in on the fun for this session. Here a few of my favs!